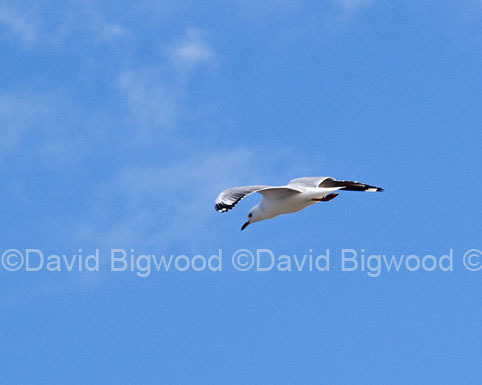 I have always been keen to capture birds in flight but my success rate was nil. That is until I decided to invest some time in a concentrated effort to improve my chances. This e-book details the my learning curve. Illustrated with pictures that complement the text. The details in this e-book are in my e-book Starting Nature Photography so if you have that book, do not buy this one.